One of the monumental moments of watching your child grow up is, undoubtedly, seeing them ride a tricycle for the first time. You might think that teaching your little one how to ride a trike is difficult, but it’s far easier than you’d think. Especially when you compare it to some of the not-so-fun things that you have to train your toddler to do. 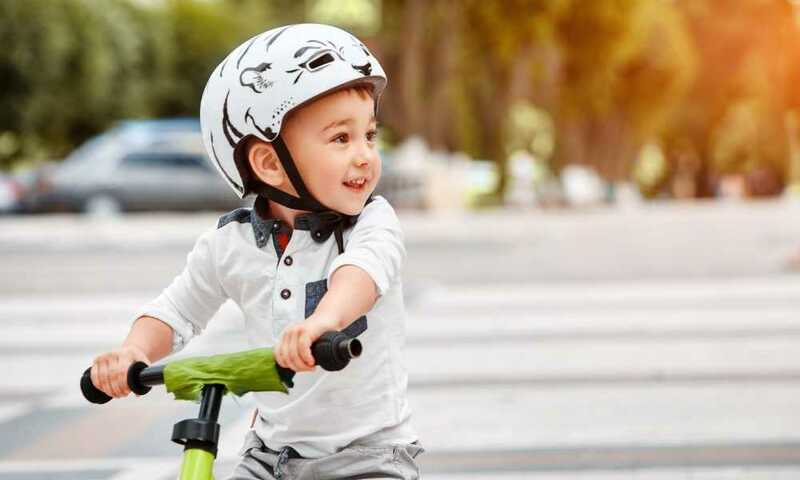 For the sake of helping you out, you can find some simple advice as well as proven tips and tricks to follow in order to learn how to teach a toddler to ride a tricycle. 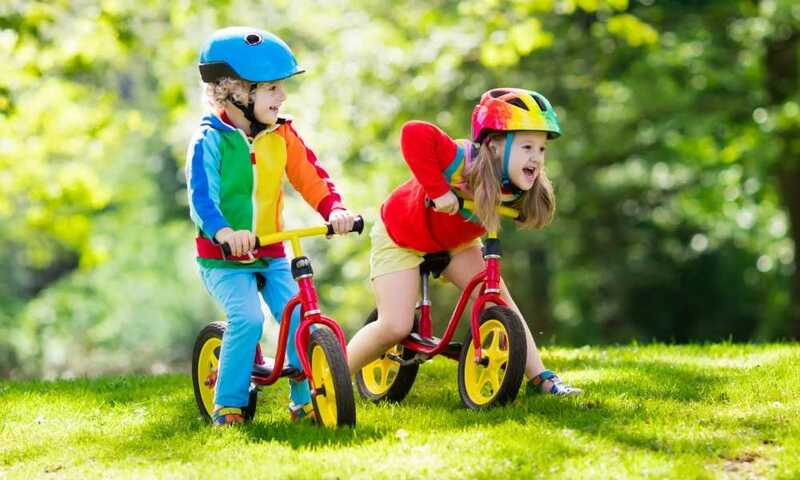 Depending on the type of tricycle that you purchased for your little one, the age does vary. There are tricycles that have parent handlebars, so you can still steer the tricycle while your child is pedaling. In cases like this, experts and even some doctors have said that these trikes can be used by children from the age of ten months and up. Regardless if your kid is even walking or not yet, it’s a better alternative to a stroller and also helps to strengthen and develop their motor skills further. When your toddler hits the age of between one and two, their motor skills should be developed enough to learn how to pedal a trike. Doing so would assist them in strengthening the muscles in their legs and help them with coordination. Once they reach the two years old, they should have built up enough muscle to begin pedaling on their own. 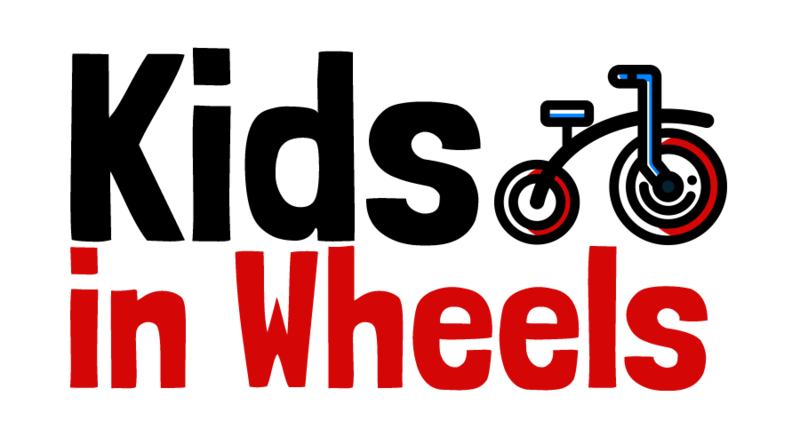 One of the most critical aspects of your child learning how to ride a trike is getting them to understand the concept of pedaling. After all, without them being able to push against the pedals, they can’t move the trike. 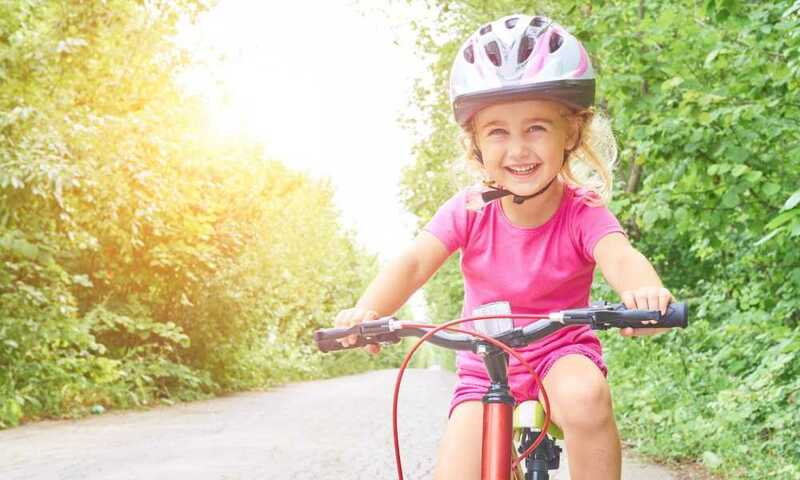 Depending on the age that you start teaching your kid about pedaling, it could be more challenging for them to understand, so there are a handful of methods that you can use. 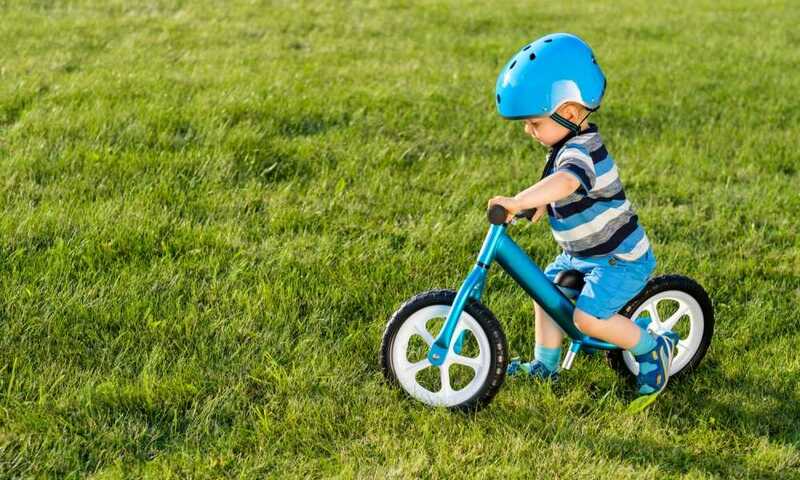 There’s no need to go into detail when explaining a trike to your toddler, but going over some of the more essential elements helps them to have an idea of what they are going to be using, and what it does. Ensure that you point out their seat, the pedals, and make a demonstration of how the pedals move. The best way to show your child how pedals work is to demonstrate. You can do that by placing their feet on the pedal and then using your hands to rotate the pedals to make the wheels move. This helps to show them how their tricycle moves. Grab a chair that’s approximately the same height as the tricycle, and place your hands out flat. From there, let your child put a foot in each of your palms, and push your kid’s feet up and down, so they get familiar with the movement. Once they are comfortable, have them try pedaling against your hands on their own. Everyone is different, so there is no specific way when it comes to knowing how to teach a toddler to ride a tricycle. Some methods work better for others. 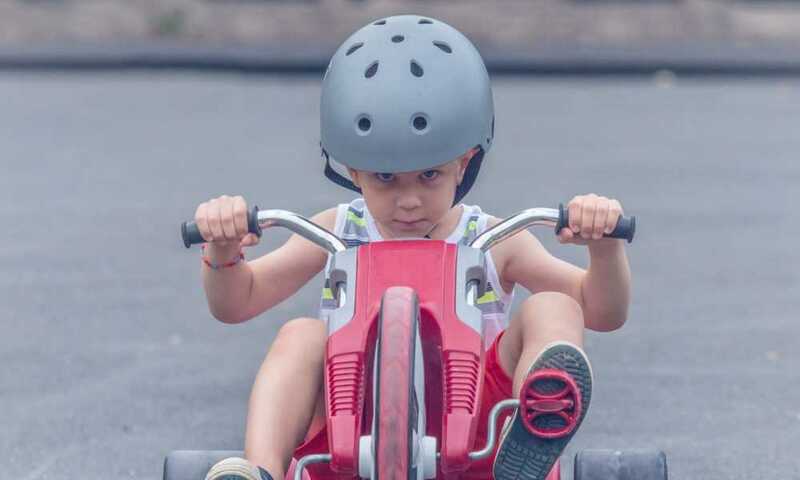 However, there are tips and tricks that you can keep in mind when getting your little one prepared for his or her first trike. Tip One: Starting out with a tricycle is the best way to teach them how to be comfortable with riding a bike at an older age. As soon as they are comfortable with it, they can move on to something bigger to help develop more skills. Tip Two: Making sure that you choose an appropriately sized tricycle is highly important. Your toddler’s feet should be able to touch the ground, and their knees should bend slightly when settled on the pedals. Your child should also be able to reach the handlebars. 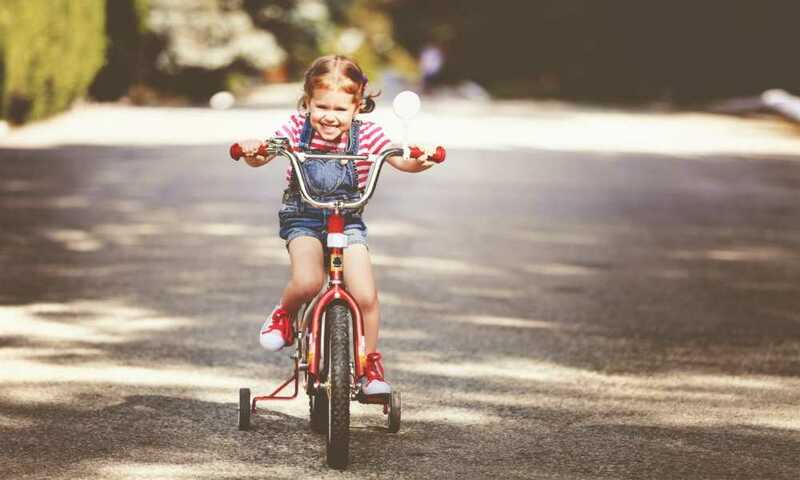 Tip Three: Ensuring that you teach pedaling before putting your little one on a tricycle is going to help with their balance and understanding of how the trike works. It’s a skill that is going to be useful for a long time. Tip Four: Safety is always the most crucial element of riding any cycle, even a trike. 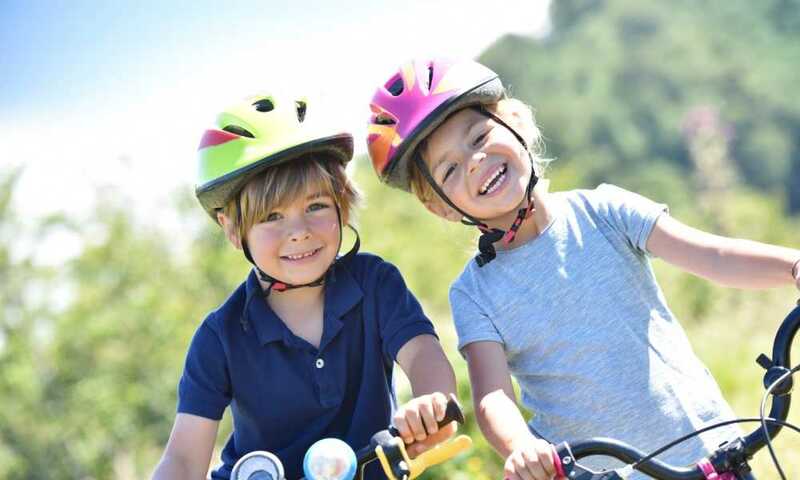 Ensure that you introduce all safety gear to your toddler, including helmets, elbow pads, and knee pads. 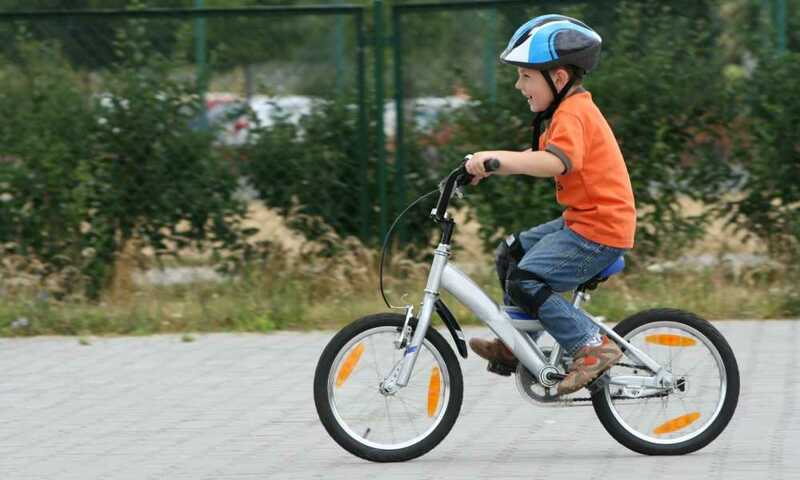 They might not understand the importance of it from the get-go, but if you never allow them to ride their tricycle without it, the habit of safety quickly develops and protects them in the future. Teaching your toddler to ride a tricycle is just as exciting for you as it is for them. 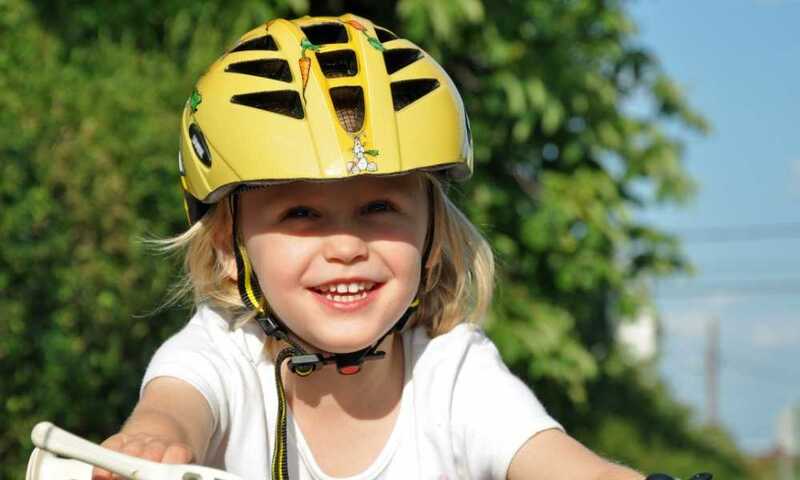 Just remember to try not to get too emotional over the fact that your little one is growing up, and soon enough, they might be asking for a mountain bike for Christmas. 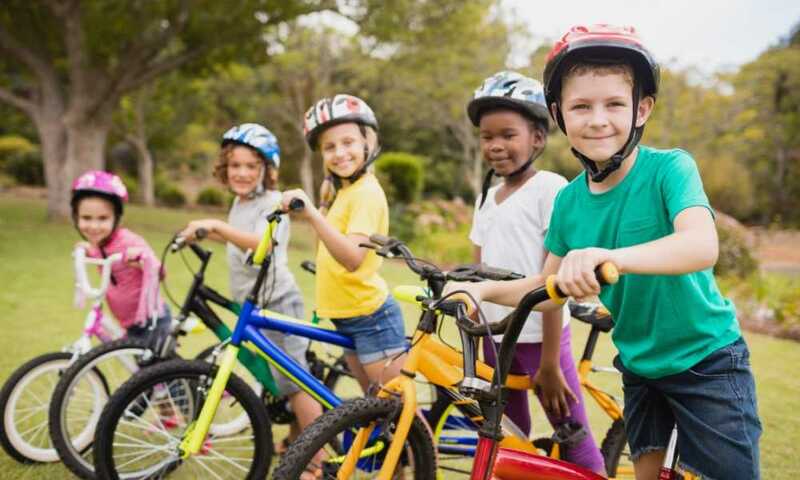 With the wisdom that you give them, motor skills that you’ve helped them develop, and safety precautions that you’ve helped turn into a habit, your kid is going to be safe and happy regardless of the bike they’re riding.